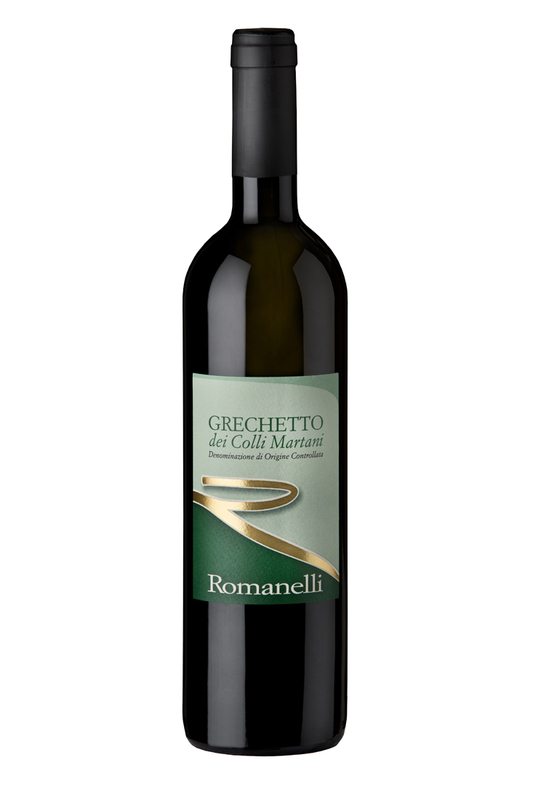 Grechettois the most important and traditional white wine of the wide area of Montefalco, the so-called ColliMartani. 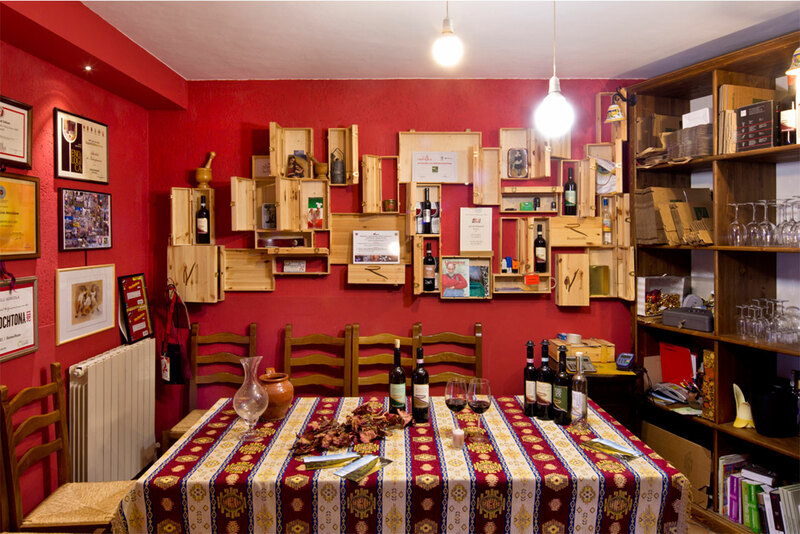 A particularly thick wine, which combines structure and momentum in one of great charm. Fresh young and full of fascinating undertones after only a few years in the bottle. A white from our vineyards that is vinificated and left to mature for a short time in only stainless steel tanks in order to preserve the natural flavor,then it remains in bottles for two months before being marketed. It goes well with appetizers made both of egg and fish, in soups of legumes, and both soft and maturecheeses. We recommend serving at a temperature of 10/11 °(50/52 ° F).